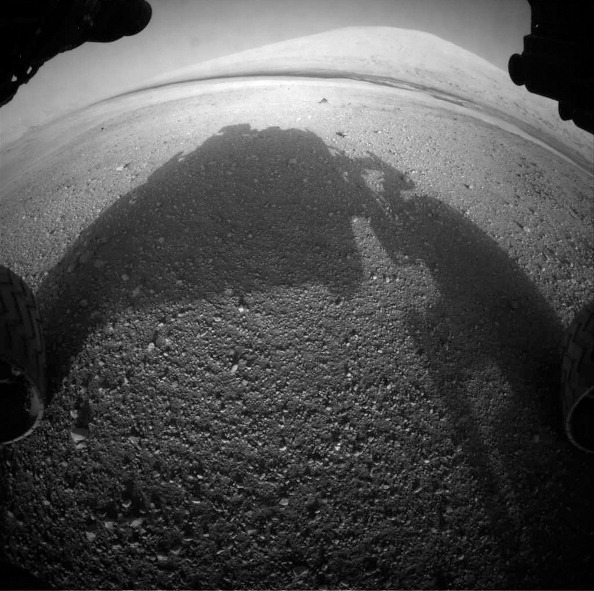 Today, NASA took one giant leap for digital mankind when they created a Foursquare account for Mars Curiosity. Since it’s highly-viewed landing on the Red Planet in early August, NASA has been actively exploring new ways to get public more interested in what the robotic rover is up to. Jumping on Foursquare is just another outlet for NASA and today, you can follow along as the Curiosity Mars Rover makes its way around the planet. From livestreaming the actual Mars landing on NASA’s TV app to the creation of a Twitter account (which now has over 1.1 million followers) to releasing a YouTube video dubbed “Seven Minutes of Terror” to allow people to relive the Mars landing (which now has over 486,000 views to date), NASA has definitely put forth a great deal of effort to make sure that everyone knows what’s going on with the historic 23-month endeavor taking place light-minutes away. There’s no surprise that Mars Curiosity will become the mayor of the Red Planet–it has even joked about it in its first check-in. And it’s great that while most people check-in on Foursquare, they’re not posting any additional content to supplement its value, NASA is taking photos of each area to share with the rest of the world. This will definitely help those following along feel like they’re seeing Mars themselves. By far, NASA’s Mars Curiosity account wins in uniqueness and distance. I certainly hope that it doesn’t try and cheat the system by getting any of the cool badges, although don’t be surprised if the Mars rover snatches up the Shutterbug badge soon. You can follow the Mars Curiosity Foursquare account here.